I am not a fast reader. I have an eye tracking/ word tracking problem. 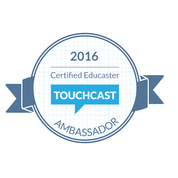 I choose to read mostly blog posts and magazine articles during the school year. Summer is usually the time that I dig into a good novel for enjoyment. 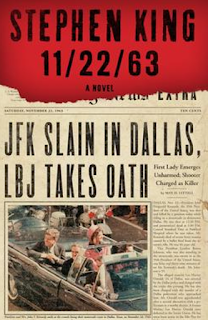 I am currently reading 11/22/63 by Stephen King. It is about a school teacher who travels back in time to try to prevent the assassination of President Kennedy. I really like to read Stephen King novels. This will be my 7th or 8th title. 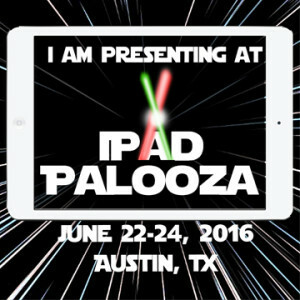 I'm reading it on my iPad through the Kindle app. 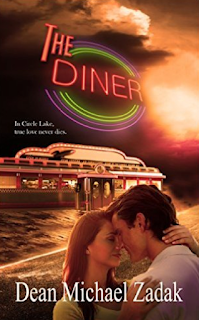 The other book on my list for enjoyment is The Diner by Dean Michael Zadak. This book is written by a childhood friend of mine. His mother is my godmother. This is his second published book. I am very excited to read it. 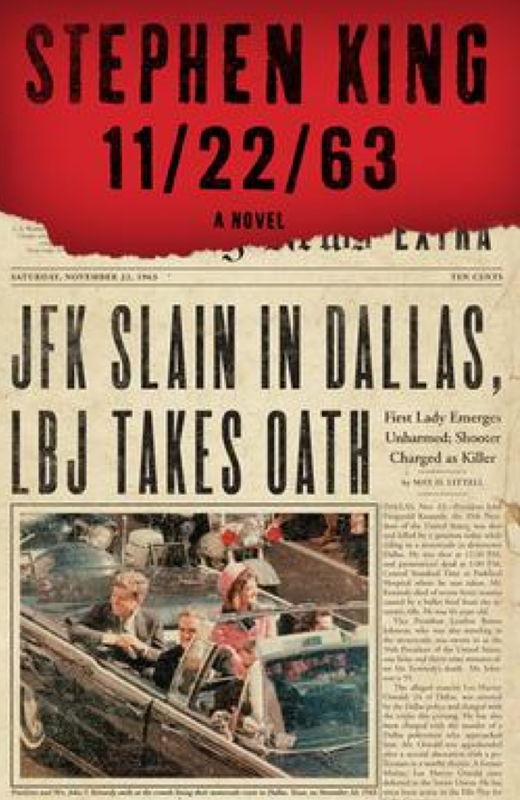 I pre-ordered this book for my Kindle app. It will be available on July 27th. It's only $5.99! I have 4 professional books on my list. 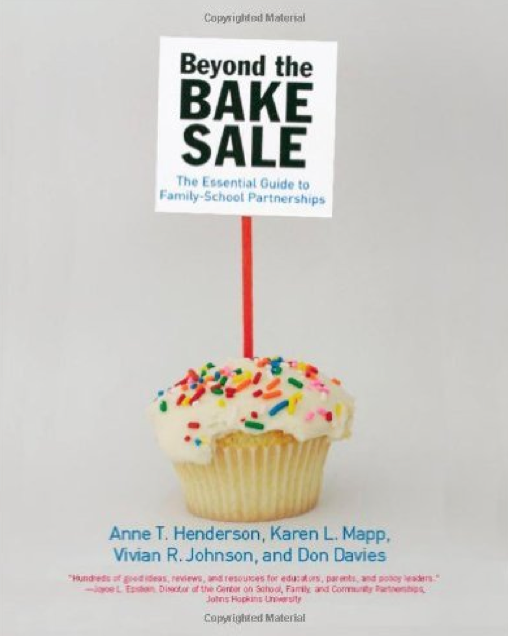 The first one I will read is Beyond The Bake Sale: The Essential Guide to Family-School Partnerships by Henderson, Mapp, Johnson, and Davies. This book has a 2008 copyright, but I have seen good things about it on Twitter, so I thought I would try it. There are so many ed tech books out there I thought I would go back to basics. Since I teach in a low income area it is important to bring in the parents as much as possible. I have 2 books that I have already read about engaging low income and Hispanic parents. I'm hoping to gain a little more insight here. I'm hoping there will be some things in the book that we have never thought of. The next title in the stack is Amplify: Digital Teaching and Learning in the K-6 Classroom. 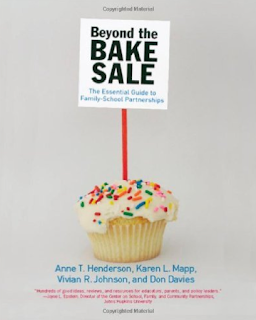 I had to buy this book written by +Kristin Ziemke and +Katie Muhtaris. 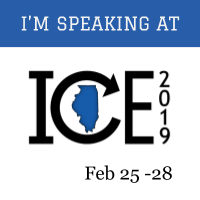 As you may have read in my last post I have been seeing Kristin a lot various conferences. She is a great person. 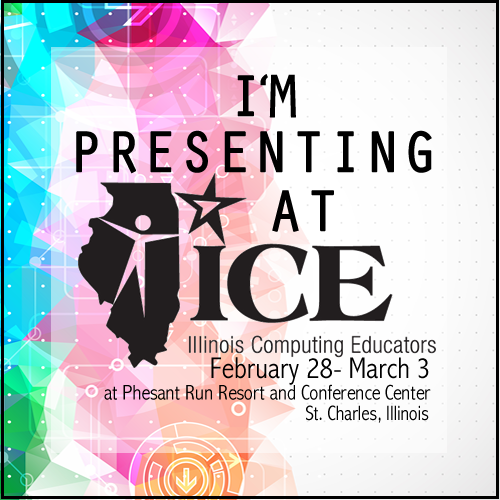 I'm looking forward to getting some new ideas to integrate into our 1:1 classrooms. I was honored to buy her book and get it autographed! 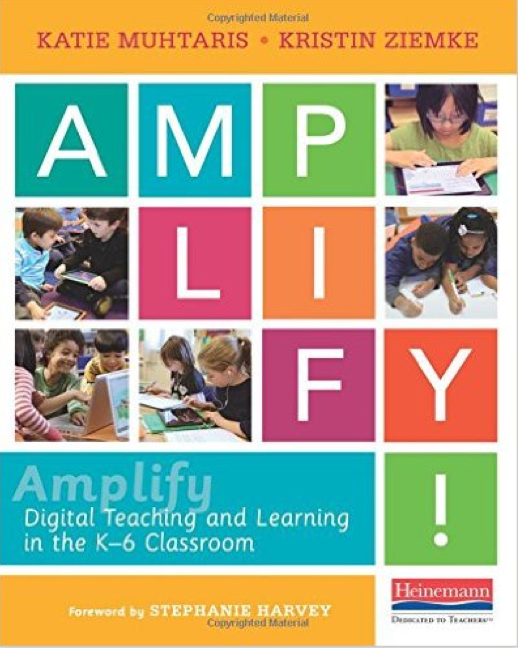 My team is going to be doing a book study soon. I am actually hoping that it is going to be in the fall, because I have more book right now than I will probably finish. None the less it is a title that I am VERY interested in reading. 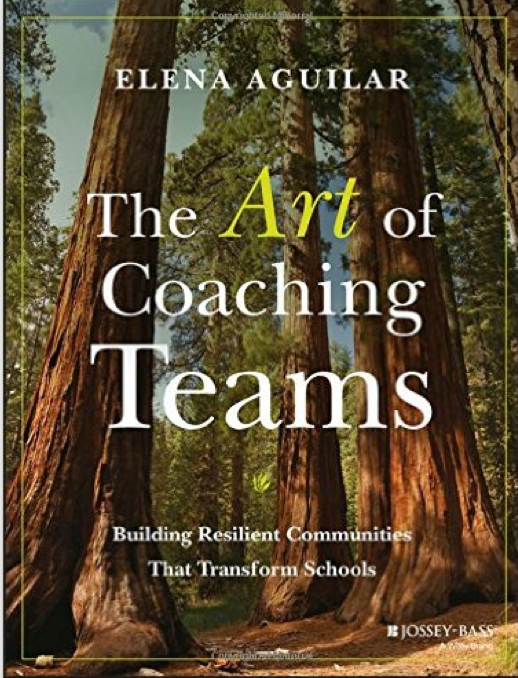 It is by my coaching idol, Elena Aguilar, The Art of Coaching Teams: Building Resilient Communities that Transform Schools. 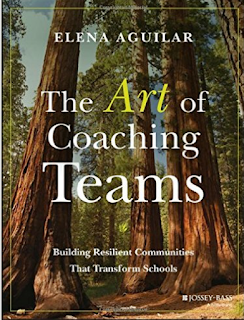 If this book is 1/2 as good as The Art of Coaching: Effective Strategies for School Transformation then it will be well worth the time. If you are a coach, and you don't have either of these books in your collection I suggest you buy them. 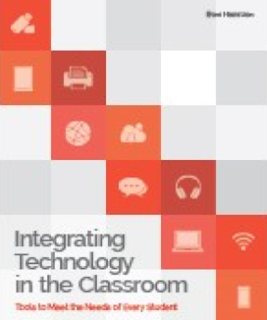 Finally, I don't think I will get to it this summer, but the next book in the pile is Integrating Technology in the Classroom: Tools to Meet the Needs of Every Student by Boni Hamilton. 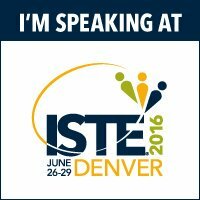 I met her at the Ed Tech Coaches Playground at ISTE 2016 and she gave me an autographed copy for FREE (a $25 value)! All of the professional books are in soft cover and all of the books for enjoyment are on the Kindle app. I like to annotate in the book with pen and or highlighter in hand. I could do this on the Kindle, but I prefer to do it on an actual book. Also I read a blog post awhile back about how to read professional books in order to get the most out of them. 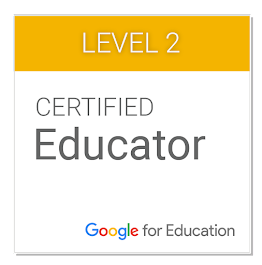 This blog post by Dave Stuart Jr. was extremely helpful to me when reading education PD books. How to Read Professional Development Books: 7 Tactics You Might Not Be Using. Numbers 2, 4, and 6 especially resonated with me. What are you reading this summer? Do you prefer a book in your hand or an electronic read, and why? What a terrific list! Thanks for sharing. I'll be adding a few of these to my own TBR pile. Thanks for sharing your list, Mona! Maybe we could get our whole coaching department doing a book study, what do you think?! Absolutely! 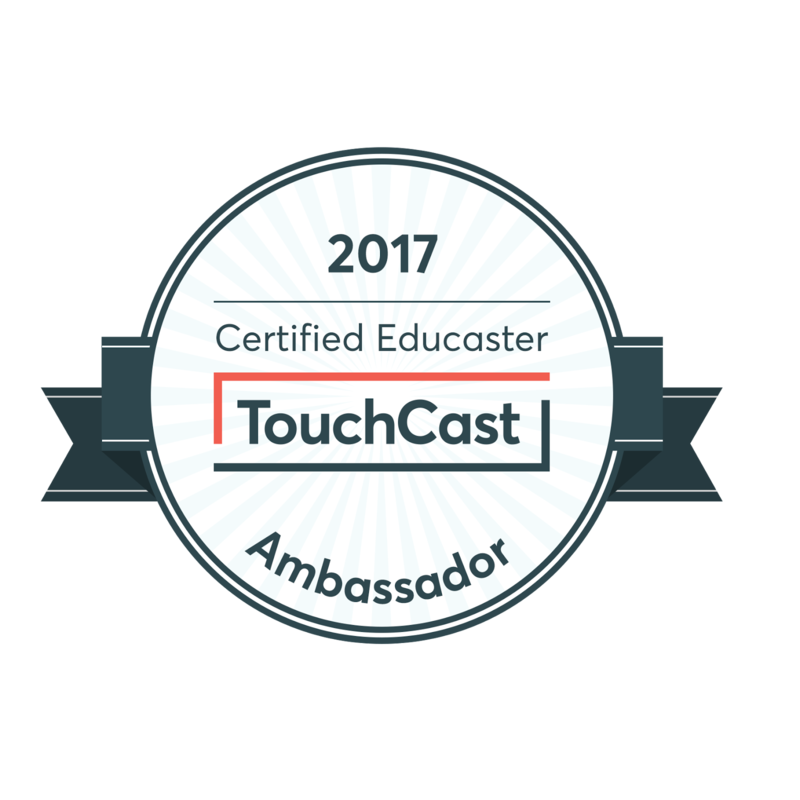 We would love to have the lit coaches join us! I will talk to Jordan! I might have to read that Stephen King novel! Thanks for sharing! I'm super interested in the book written by your childhood friend. I will have to look it up!